Florida International University (FIU) started with a vision – “to build a public university in Miami, an institution that could create opportunity for an evolving, dynamic city.” Once an abandoned airstrip, the FIU campus is now a leading cultural institution, a community of 200,000 alumni. August Jackson would bring FIU’s very first comprehensive campaign to life with a bold, community-wide launch. 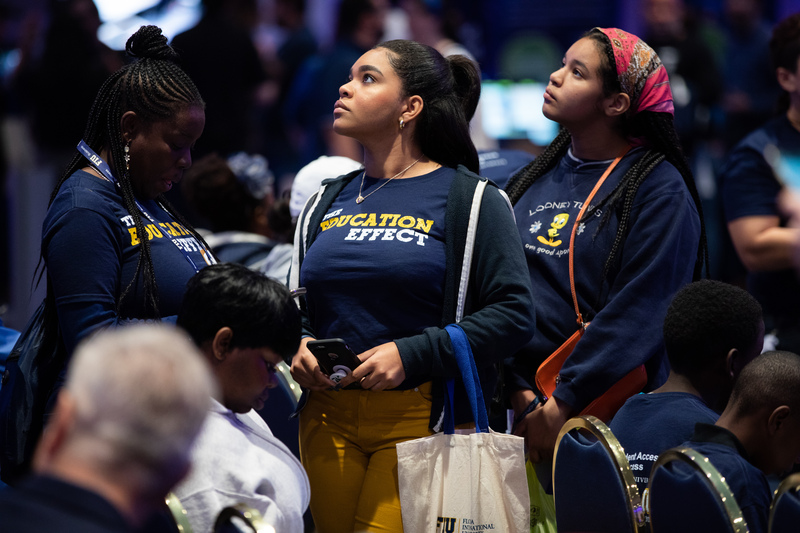 Elevating the FIU brand to a broader Florida community while engaging and inspiring active support for the campaign among internal stakeholders, including students, faculty, staff, alumni and donors. 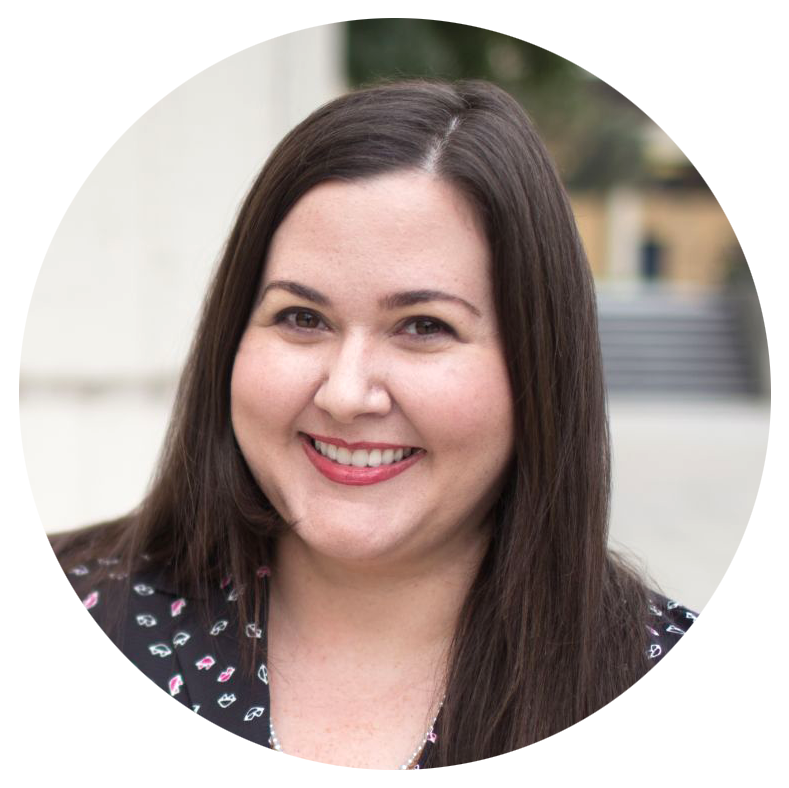 FIU faced two unique challenges requiring August Jackson’s experienced campaign counsel and strategic communications skill set. 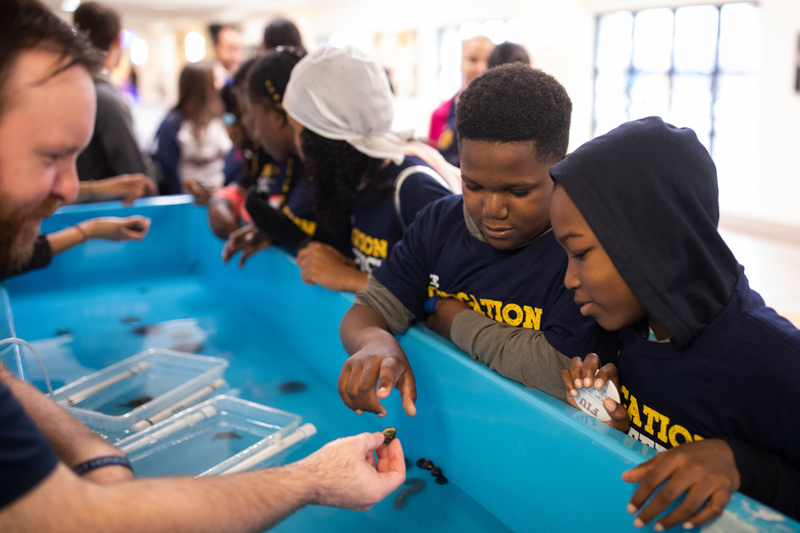 First, the Miami and broader Florida community were not aware of FIU’s tremendous accomplishments through their research, engagement and service to the community. Second, the campus community was not aware of what it means to be in a comprehensive campaign. Thus, AJ went to work to design an experience that solidified the campaign vision and FIU’s brand for everyone. 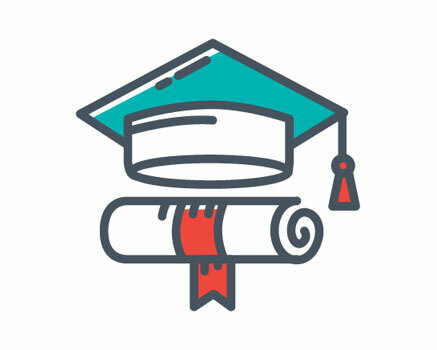 AJ offered a strategic framework that included a community education experience to engage a broad range of audiences. 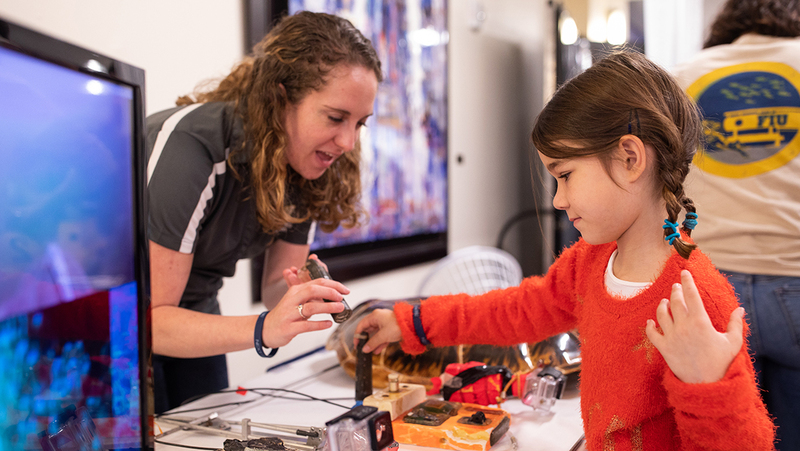 An outdoor community celebration and open house and interactive stations made what was happening at FIU tangible and accessible. Faculty, staff, students, alumni, donors, government officials, and members of the broader community were invited. Wrapping the day on the main event stage, campaign leadership spoke of the future and FIU alums and student groups took the stage to perform. On the morning of the outdoor campaign launch, the weather forecast seemed unrelenting as the rain poured with a steady speed. At approximately 7:15 a.m., the client made the decision to move the event indoors. Having to think quickly on our feet, the AJ team rallied to reimagine the outdoor event into a ballroom space and a wide hallway in a community building. The team moved with deliberate speed to manage the change without losing the original vision of the community festival in the process. Thank you so very much for what you did to make [this] such a historic and memorable day for us at FIU. It would not have been the success it was without you and the entire AJ team! Casting a wider net of engagement from the beginning can have a galvanizing impact. 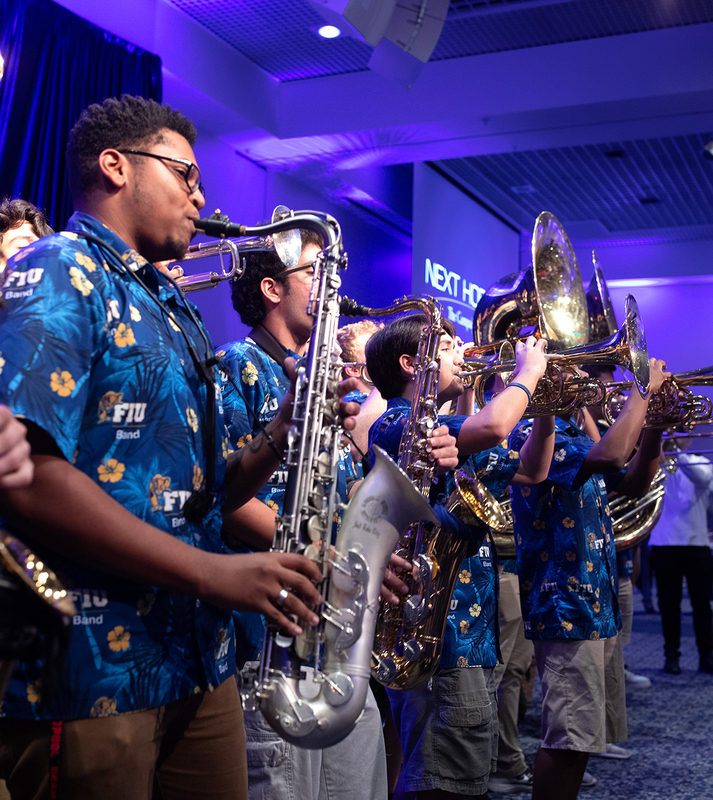 The community festival opened the door for broader community engagement and provided a firm platform from which to launch FIU’s campaign that would ultimately benefit the broader community. The campus community gained a more concrete understanding of the campaign and its goals – and collectively share in all its accomplishments. 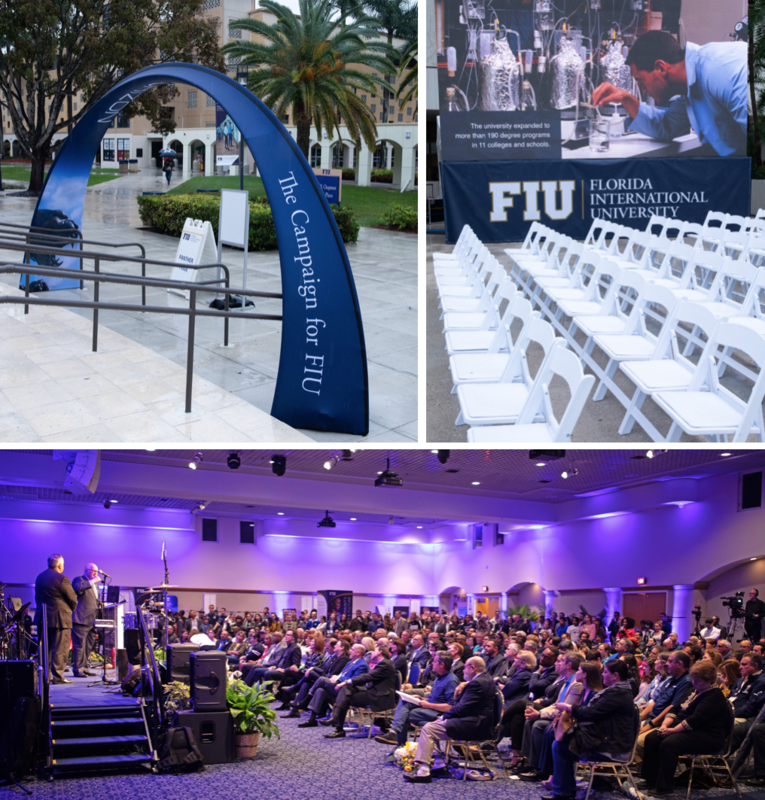 Overall, the campaign launch brought together more than 1,300 community members and internal stakeholders, excited to celebrate FIU’s impact, and the future of the broader community.